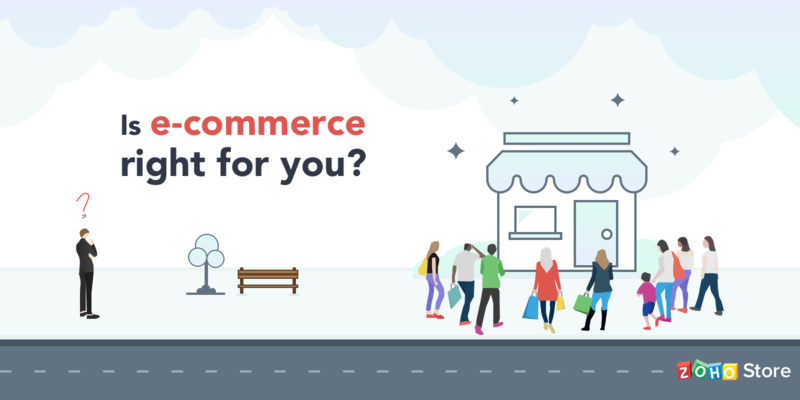 E-Commerce with Zoho Store - Twelve/Three Marketing, Inc. This entry was posted in Display on Home Page, Zoho and tagged store, Zoho. Bookmark the permalink.